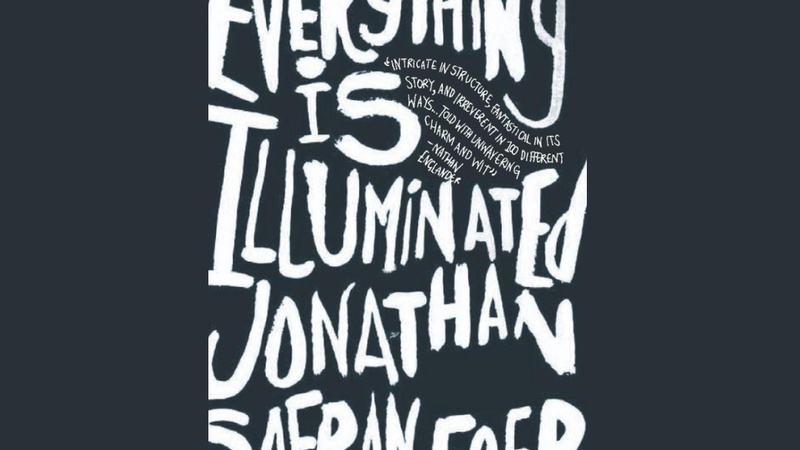 Jonathan Safran Foer's literary debut, Everything is Illuminated (Houghton Mifflin), commanded lavish praise and immediate popularity. Some critics focused exclusively on its slapstick contemporary narrative of a bossy Ukrainian tour guide. Others praised the book's fairy tales of an ancestral Russian village. 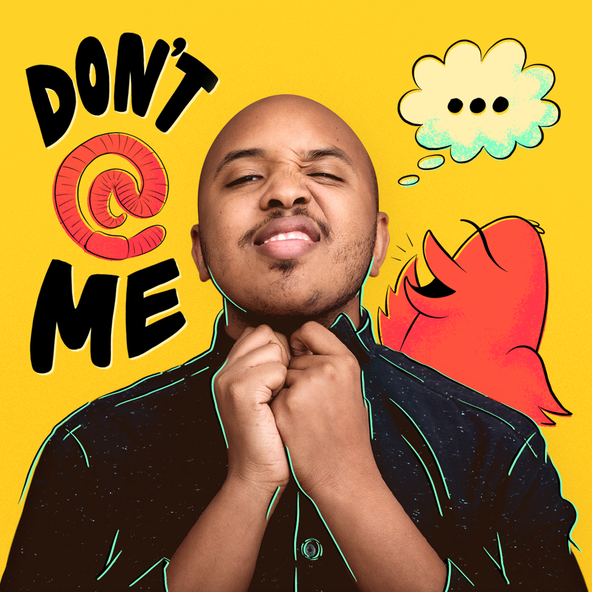 In this conversation, the author joins the two and shares his vision of the book as a whole. Read an excerpt from Everything Is Illuminated.